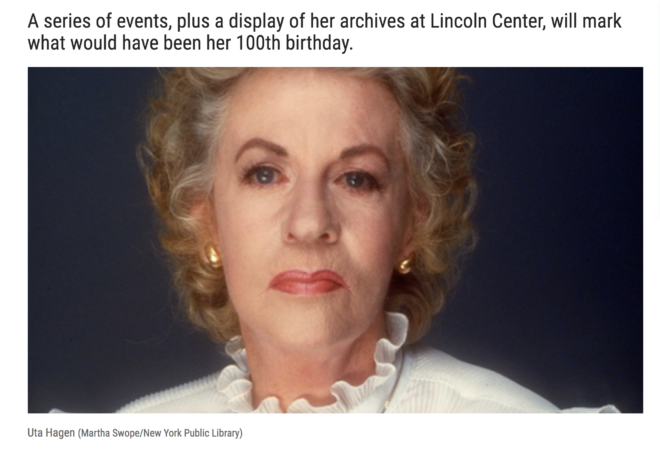 Read the full Uta Hagen at 100 event lineup. On a wet Wednesday afternoon, Ms. Ruehl, the Oscar– and Tony-winning actress who stars in the Broadway revival of Harvey Fierstein’s “Torch Song” (now in previews), had just exited her apartment on West 42nd Street and was marching toward the Hudson River. HILARY HOWARD, DEC. 1, 2017: (excerpt) “…HB Studio owns its three West Village properties, all bought in the 1950s and ’60s. It, too, has undergone some belt tightening. 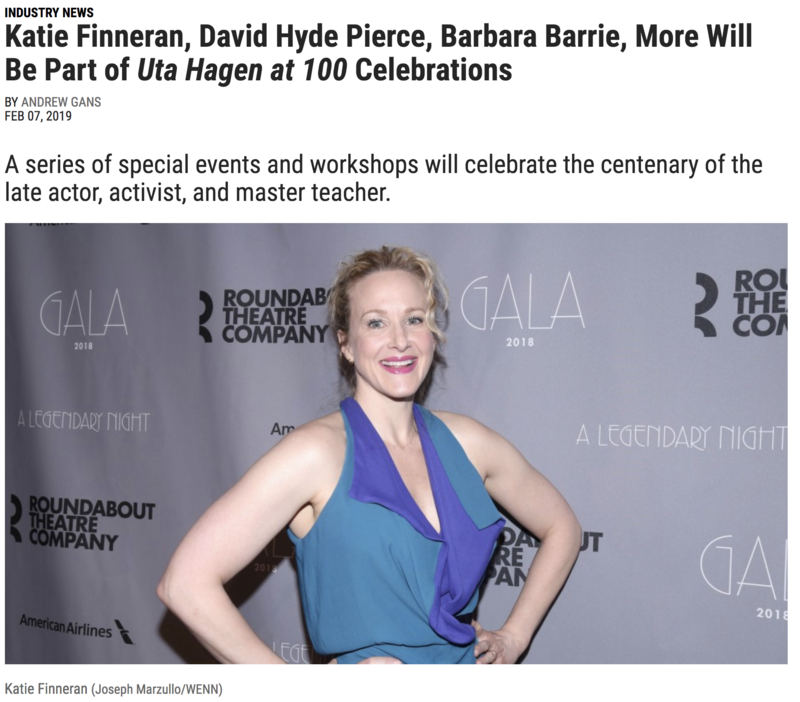 Founded by the actor Herbert Berghof, who was joined later by Ms. Hagen, the school and theater collective established a reputation for quality acting classes (its alumni list includes Robert De Niro and Jessica Lange) at famously low rates. 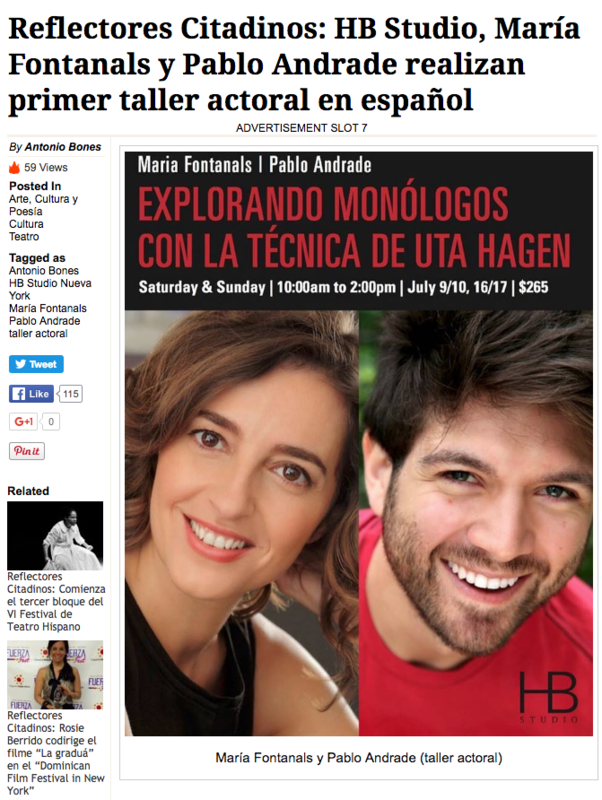 HB Studio, home of Uta Hagen’s legendary acting classes, holds its first Spanish-language acting class. 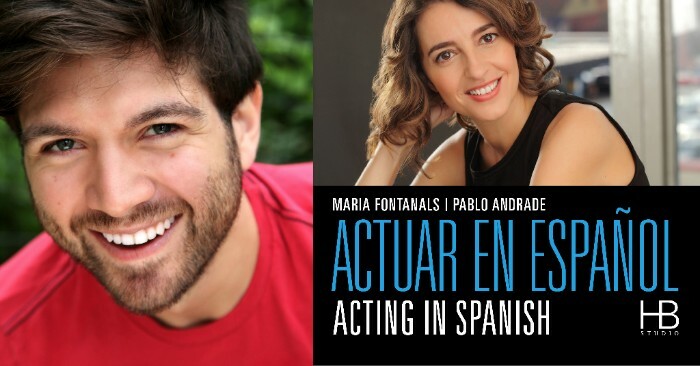 Award-winning actors of Hispanic theater, Pablo Andrade and Maria Fontanals, will teach the course, which will be conducted entirely in Spanish. 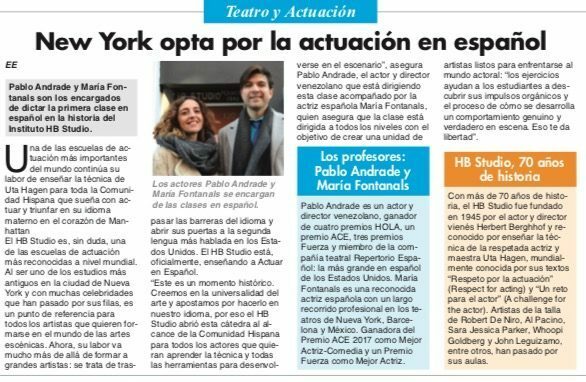 The class is scheduled to start January, 2017. 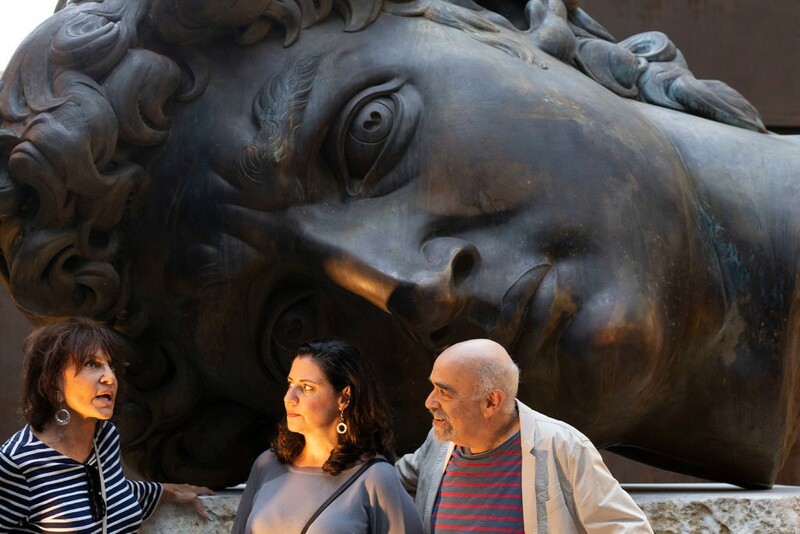 HB Studio Faculty and Alumni featured in the 2016 Tribeca Film Festival! Starring Austin Pendleton has been accepted in the 2016 Tribeca Film Festival! The documentary film by HB Alumnus, David Holmes, features our very own faculty member Austin Pendleton. Footage was shot in Austin‘s classes at HB Studio over a period of a few years. Starring Austin Pendleton, directed by Gene Gallerano and David H. Holmes. (USA) – World Premiere. The most famous actor you’ve never heard of; Austin Pendleton reflects on his life and craft while his A-list peers discuss his vast influence and what it means to be an original in a celebrity-obsessed world. Includes interviews with Philip Seymour Hoffman, Meryl Streep, Natalie Portman, Olympia Dukakis, and Maggie Gyllenhaal. Also part of the Tribeca Film Festival short films lineup is the short film The Mulberry Bush, directed and written by Neil Labute which features our very own HB Alumnus Victor Slezak.